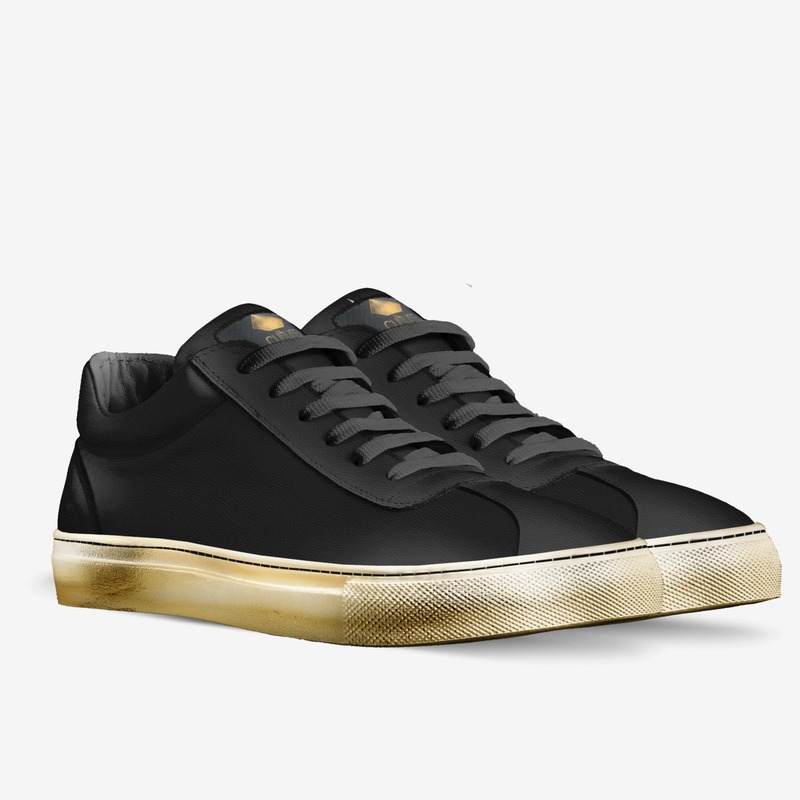 YOU can help join the fight with your purchase/support and you can do it with style. 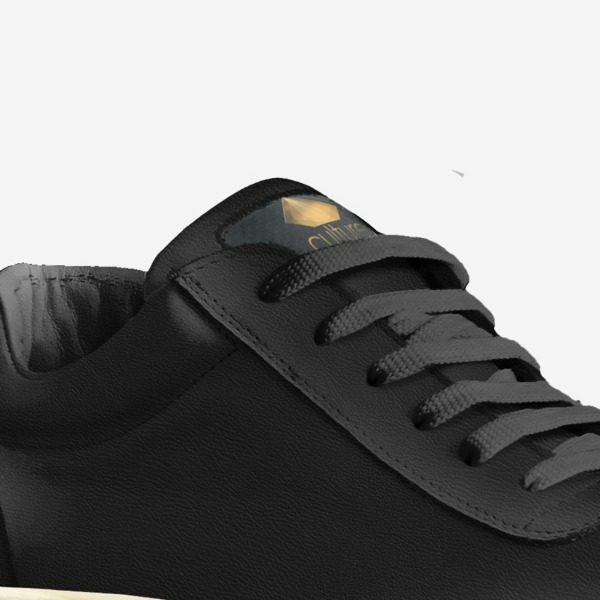 Culture: The #CancerSucks Edition sneaker was created with both men and women in mind. 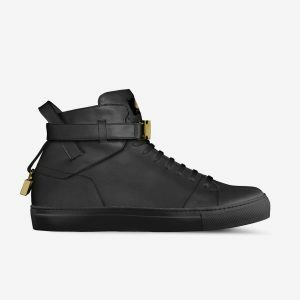 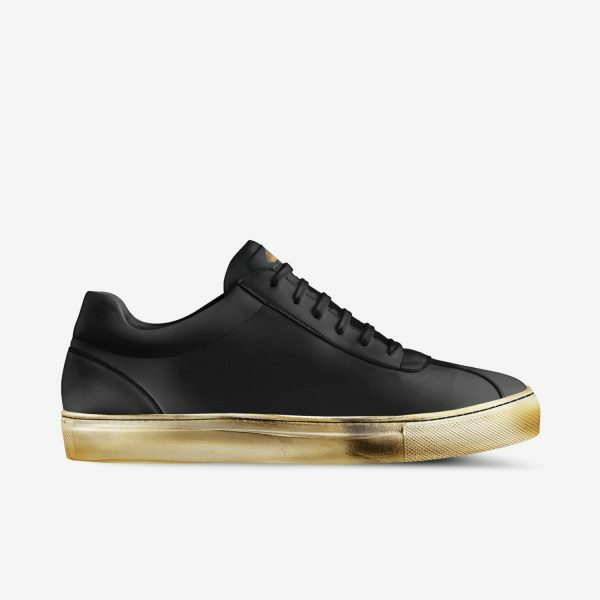 No details were overlooked; Culture is made from the finest Italian leather, an all black sneaker with a gold sole and black stitching. 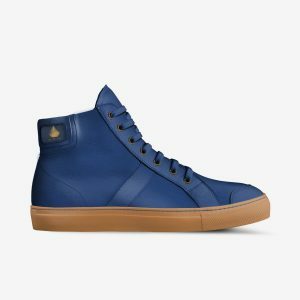 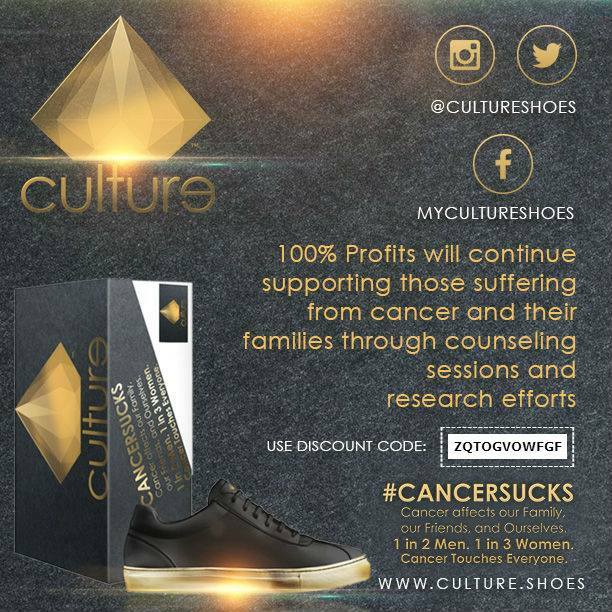 Your purchase of one pair of Culture: #CancerSucks sneakers = Support for 24 Cancer Patients. 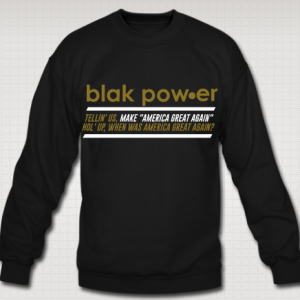 Culture 4: blak pow·er Edition is Available NOW!